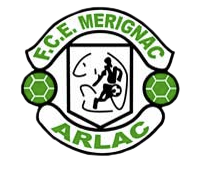 BRESSUIRE FC – MERIGNAC ARLAC E.
EYSINAISE E.S – MERIGNAC ARLAC E.
MERIGNAC ARLAC E. 3 – BOULIACAISE F.C. 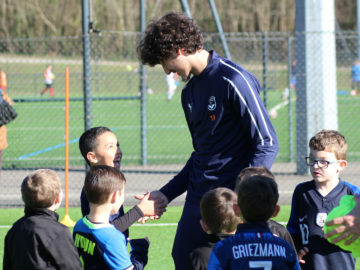 MERIGNAC ARLAC 2 – CESTAS S.A.G. 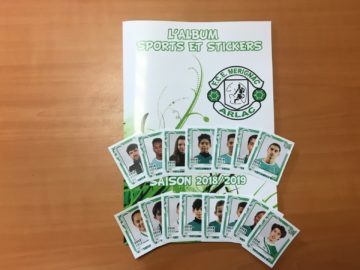 CISSAC SA – MERIGNAC ARLAC E.
MERIGNAC ARLAC E. 2 – LANGON F.C.